TV ONE TO AIR 50TH NAACP IMAGE AWARDS: TRIBUTE SPECIAL HOSTED BY URBAN ONE FOUNDER AND CHAIRPERSON CATHY HUGHES ON SATURDAY, MARCH 30 at 8PM/7C. One-Hour Pre-Show Special, Sponsored by Toyota, Precedes Live Telecast of 50TH NAACP IMAGE AWARDS on TV ONE. 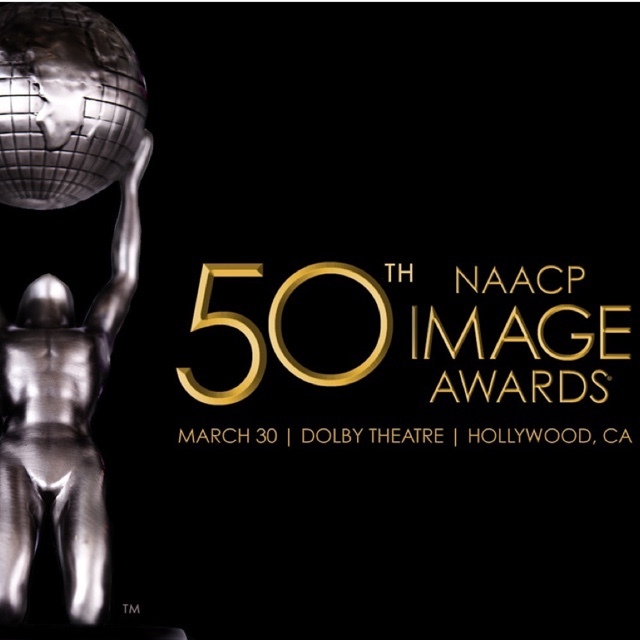 March 26, 2019 – TV One will air the 50TH NAACP IMAGE AWARDS: TRIBUTE SPECIAL on Saturday, March 30 at 8pm ET/7C, immediately preceding the live telecast of the 50TH NAACP IMAGE AWARDS 9pm/8C. The tribute special, sponsored by Toyota, will honor this year’s nominees, past winners and significant moments. Hosted and Executive Produced by Urban One Founder and Chairperson Cathy Hughes, the special features in-depth one-on-one conversations with director/actress Salli Richardson-Whitfield, singer/actor John Legend, actor Stephan James, actress Loretta Devine, music industry legend Clarence Avant, soul singer Kenny Lattimore, and Congresswoman Maxine Waters. The network will provide promotional support for both programs on TV One, Radio One and Reach Media, Interactive One, and via a multi-platform marketing campaign. As previously announced, Anthony Anderson is set to return as host for the 50TH NAACP IMAGE AWARDS, which for the first time ever will take place from the Dolby Theatre in Hollywood, California. For the sixth consecutive year, TV One is the television home for the nation’s oldest and largest civil rights organization’s award show. The NAACP Image Awards celebrates the accomplishments of people of color in the fields of television, music, literature, and film and also honors individuals or groups who promote social justice through creative endeavors. The upcoming telecast, the 50TH Anniversary of the NAACP Image Awards, will also spotlight the significant contributions of the NAACP and the impact the organization has had on our community and country. In addition to the traditional awards categories, Congresswoman Maxine Waters will be honored with the prestigious NAACP Chairman’s Award, bestowed in recognition of individuals who demonstrate exemplary public service and use their distinct platforms to create agents of change. REACH Media syndicated radio personality Tom Joyner will be honored with the Vanguard Award, which is presented to individuals whose groundbreaking work increases understanding and awareness of racial and social issues. TV One serves 59 million households, offering a broad range of real-life and entertainment-focused original programming, classic series, movies and music designed to entertain and inform a diverse audience of adult black viewers. 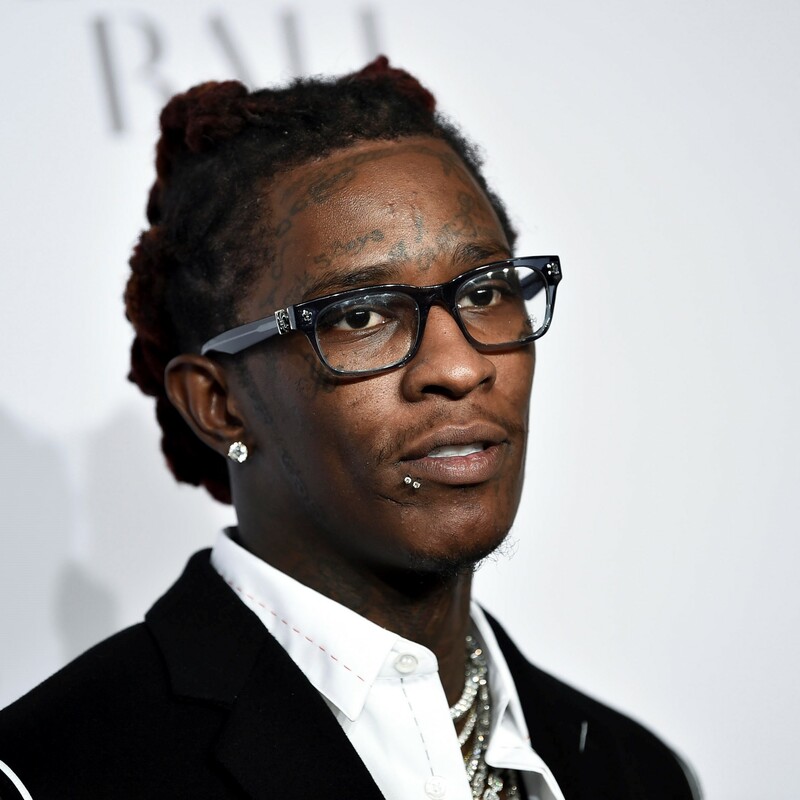 The network represents the best in black culture and entertainment with fan favorite shows Unsung, Rickey Smiley For Real, Fatal Attraction, and The NAACP Image Awards. In addition, TV One is the cable home of the blockbuster television drama Empire. TV One is a wholly-owned subsidiary of Urban One, Inc. 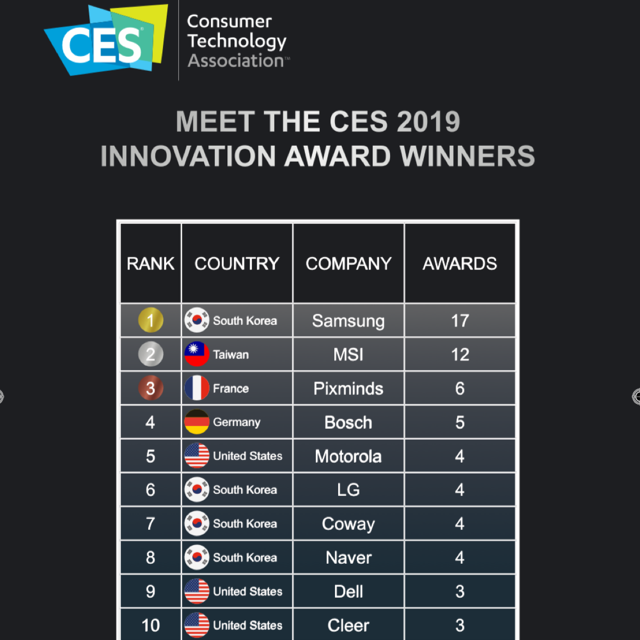 This entry was posted in Uncategorized and tagged 360, 360 Magazine, 50TH, awards, entertainment, live, music, NAACP, NAACP IMAGE AWARDS, special, Tribute, TV One on March 26, 2019 by wp360mag. The singer wins 2 important awards on Thursday night in Puerto Rico. San Juan Puerto Rico. March 22, 2019. Urban music singer Brytiago is celebrating his two awards Urban Music New Urban Artist and National Song of the Year for “Murder” with the collaboration of Darell. 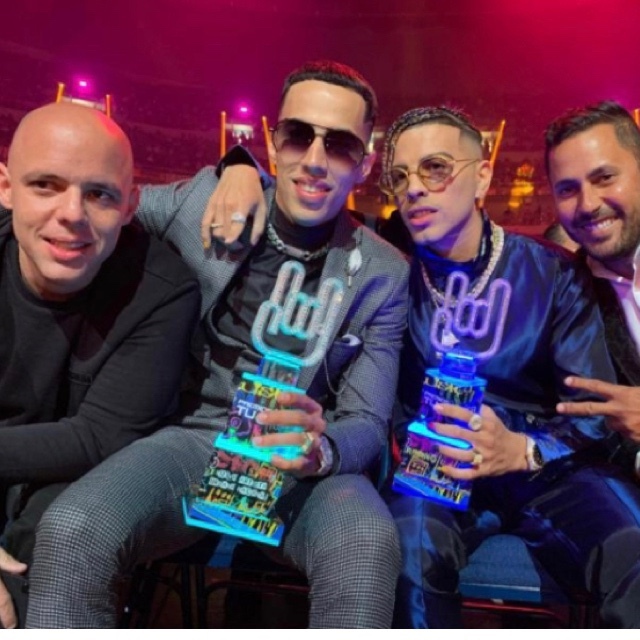 The awards were held in the emblematic “Choliseo” of Puerto Rico this Thursday before most of the urban singers gathered at this first gala where they recognized the most prominent of the genre. Brytiago sang with Darell his successful “Assassin,” with a majestic colorful number where the charisma and the scenic power covered the singer who danced for all the present public. 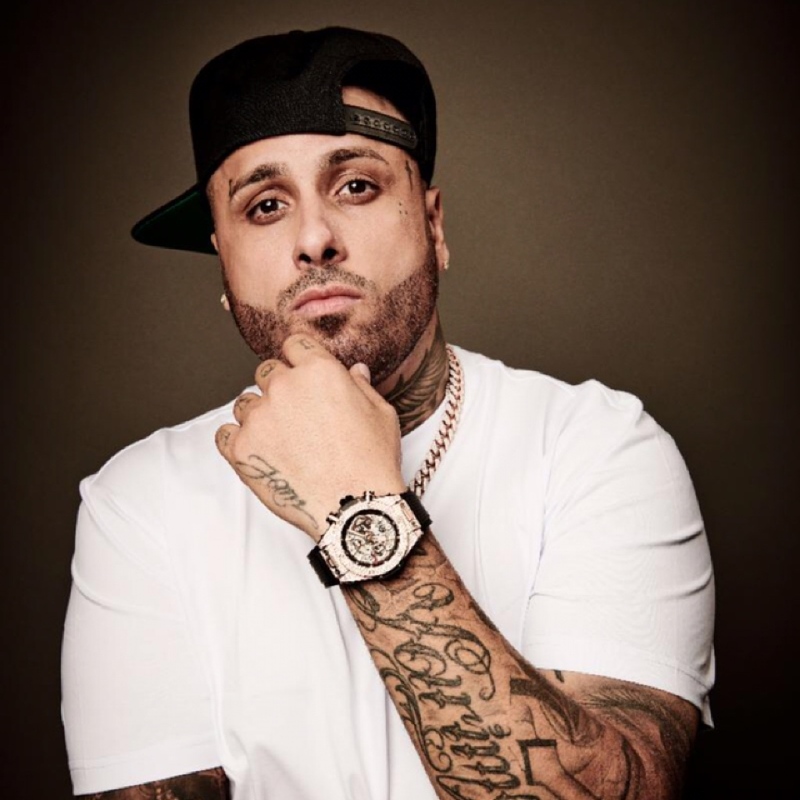 “I thank God, my family and all those who are supporting me to make this my dream come true, to Daddy Yankee for believing in me, my work team for guiding me and helping me to continue on the right path, to the media tv, radio press written each of you have put their two cents in this my career,” said Brytiago. 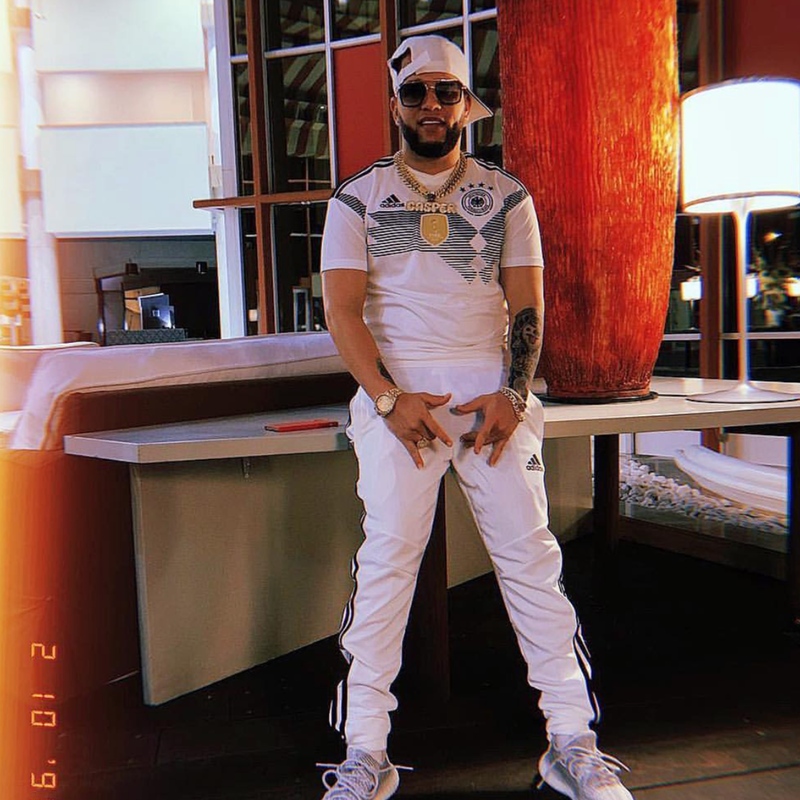 Brytiago who has just released his most recent single “Aprendí Amar” along with the video yesterday which was recorded in the city of Miami, under the direction of the prominent audiovisual artist Gus, and tells a story of drama and love, very different from the usual videos of the urban genre. The song was written by Brytiago himself and produced by Chris Jeday and Gaby Music. 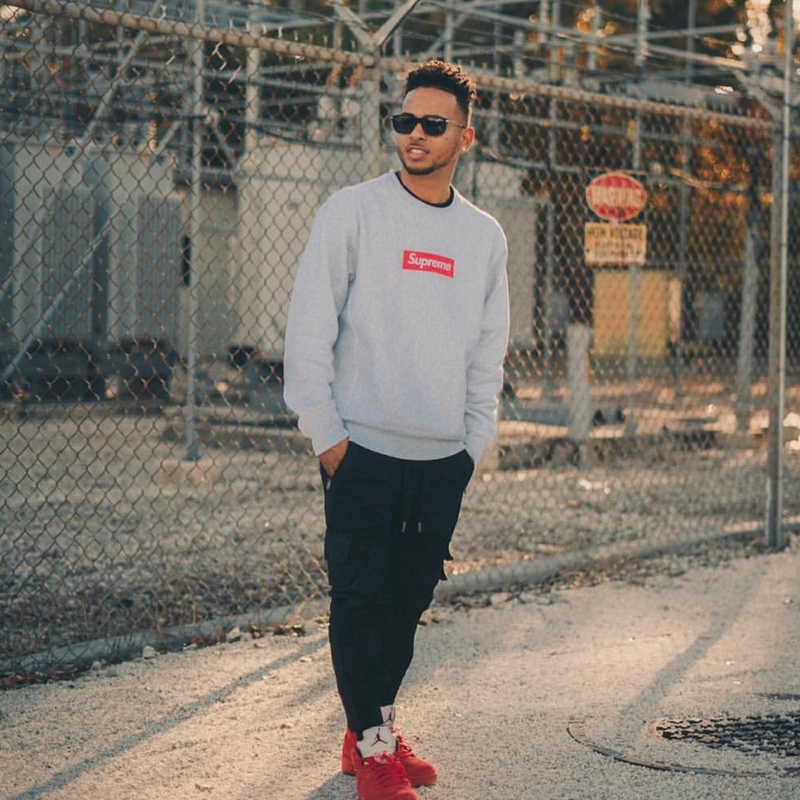 This entry was posted in Uncategorized and tagged 360, 360 Magazine, April Bussey, awards, Brytiago, celebration, Celebrity, entertainment award winning, fashion, music, new, Puerto Rico, style, urban, Urban Artist, Vaughn Lowery on March 24, 2019 by wp360mag. Today, Sam Smith released “Fire On Fire,”a song he co-wrote with GRAMMY& and BRIT award winning producer/songwriter Steve Mac for the forthcoming adaptation of the classic Richard Adams novel, Watership Down. “Fire On Fire” will serve as the theme to the animated mini-series. Smith recorded the track with the BBC Concert Orchestra at London Abbey Road Studios in September 2018. Set in the idyllic rural landscape of southern England, this tale of adventure, courage, and survival follows a band of rabbits on their flight from the intrusion of man and the certain destruction of their home. View the trailer HERE. James McAvoy, Olivia Colman, &, Ben Kingsley, John Boyega, Nicholas Hoult, Gemma Arterton and Daniel Kaluuya lend their voices to the production. Watership Down will premiere on BBC One in the UK. Outside of the UK, it will premiere on Netflix on December 23. 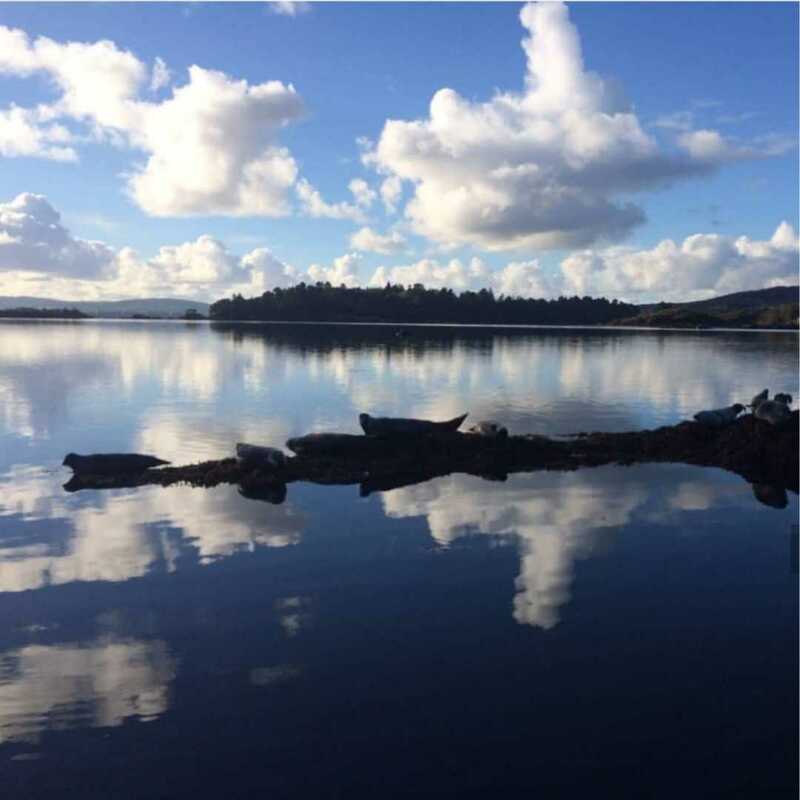 Commissioned by the BBC, the series was produced and developed by 42 and Biscuit Entertainment, and is a co-production between BBC One and Netflix. 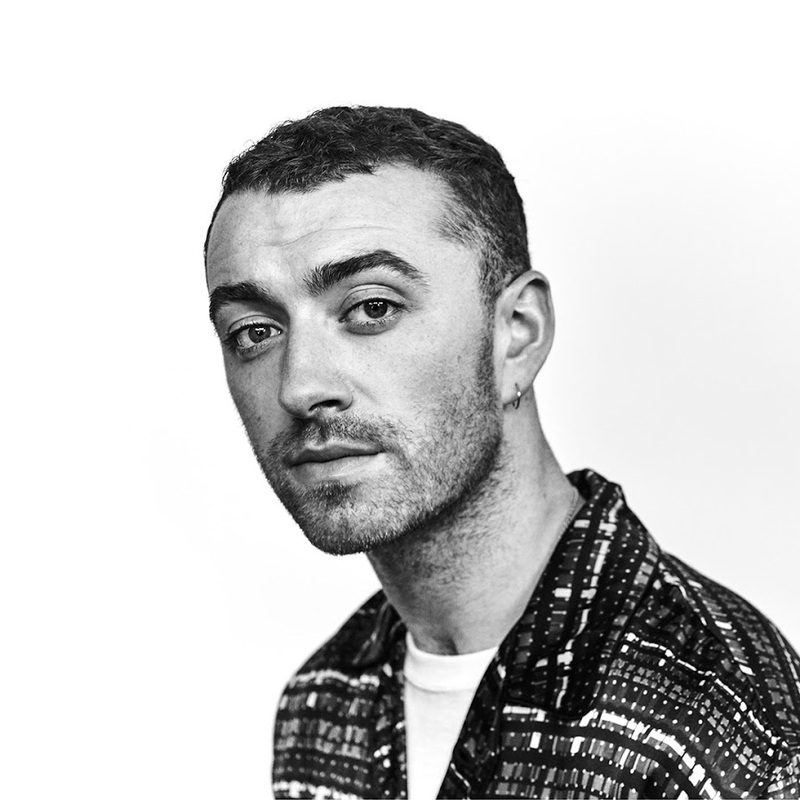 Since the release of his 2014 debut album, In The Lonely Hour, Smith has sold over 17 million album equivalent units worldwide. His sophomore album, The Thrill Of It All, debuted at No. 1 on the Billboard 200 in 2017 and also topped the charts in the U.K, Ireland, New Zealand, Norway, Sweden, the Netherlands and Belgium. Rolling Stone awarded The Thrill Of It All four stars and hailed Smith as one of the mightiest, most expressive singers of his generation. He has won four GRAMMY awards, an Oscar, a Golden Globe, three Billboard Music Awards and three BRIT Awards, among others. This entry was posted in Feature and tagged 360 Magazine, album, animated, art, awards, Canada, Cape Town, Chicago, China, culture magazine, Dallas, design, edgy fashion magazine, edgy fashion magzine, England, Global Society, GRAMMY award winner, Indie Music, iTunes, Jakarta, Japan, Johanessburg, London, Los Angeles, Melbourne, Miami, Milan, mini series, music, Netherlands, New Release, New York, newmusic, Paris, Sam Smith, San Francisco, single, Sweden, Sydney, Vaughn Lowery on December 22, 2018 by wp360mag. 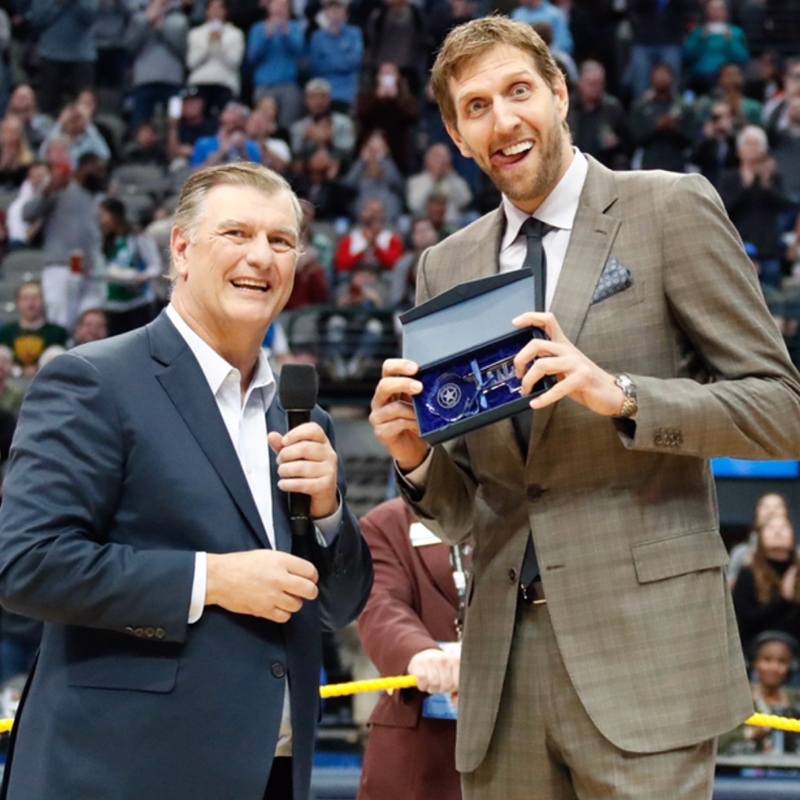 Mayor Mike Rawlings honored Dallas Mavericks forward Dirk Nowitzki with a Key to the City during halftime of tonight’s game against the Brooklyn Nets in recognition of his outstanding contributions to the community and his professional achievements over his 20-year career with the Mavericks. Nowitzki is only the third person to receive a Key to the City from Mayor Rawlings since he took office in 2011. Nowitzki accepted the key at halftime, joined by the mayor, Dallas City council members and three high school students who assisted in creating a larger ceremonial key specially made for Nowitzki. Grants made annually to organizations focusing on children’s wellbeing, health and education through The Dirk Nowitzki Foundation – Last year, the Foundation raised $960,000 and held its annual Pro Celebrity Tennis Classic raising $1.92 million for Hurricane Harvey victims. His foundation also holds monthly meetings with Hurricane Harvey victims to help families start over and re-enter the workforce. Hurricane relief efforts – Nowitzki donated to the JJ Barea Foundation to assist Hurricane Maria victims in Puerto Rico. He also helped 10 families who were relocated to Dallas from Houston after Hurricane Harvey. Annual Heroes Celebrity Baseball Game to benefit various local nonprofits such as Girls Embracing Mothers, Alley’s House, Booker T. Washington School for the Performing and Visual Arts. Annual visits to patients at Children’s Medical Center. “Dirk’s Dunkers” – Nowitzki hosts special guests from youth-based nonprofit organizations, underserved schools and veteran groups in this section of the American Airlines Center. Seats for Soldiers–Nowitzki, along with his teammates, signs hundreds of autographs while spending time with wounded soldiers from the Brooke Army Medical Center in San Antonio and reserve troops from the Dallas-Fort Worth area following the Seats for Soldiers game each fall. In recognition of Nowitzki’s global humanitarian efforts, the World Affairs Council of Dallas/Fort Worth honored him with the prestigious H. Neil Mallon Award in September 2017. On the court, Nowitzki is the Mavericks’ all-time leader in points (31,187), games played (1,471), starts (1,440), minutes (50,573), rebounds (11,331), defensive rebounds (9,868), field goals made (11,034), 3-pointers made (1,918), free throws made (7,201) and blocks (1,263). He has led the Mavericks to 15 NBA playoff appearances, including the franchise’s first Finals appearance in 2006 and its only NBA championship in 2011, where he was named Most Valuable Player. He is a 13-time All-Star, a 12-time All-NBA Team member, the first European player to start in an All-Star Game, and the first European player to receive the NBA Most Valuable Player Award in 2007. Nowitzki is one of only seven players to play at least 20 seasons in the NBA and is the only player in NBA history to play 21 seasons with the same franchise. He is the top foreign-born scorer in league history, the only foreign-born player in the NBA’s 30,000-point club, one of seven players in NBA history to reach 31,000 career points and is seventh on NBA’s all-time points leaders. On December 10, 2012, he became the first non-American player to receive the Naismith Legacy Award. He has also received the Twyman-Stokes Teammate of the Year Award (2016-17) and the Magic Johnson Award (2013-14). This entry was posted in Feature and tagged 360, 360 Magazine, achievements, American Airlines Center, awards, Basketball, City of Dallas, contributions, Dallas, Dallas Mavericks, Dirk, Dirk Nowitzki, Downtown Dallas, honorary award, humanitarian contributions, Key to the City, leader, Mavericks, Mavs, National Basketball Association, NBA, NBA history, NBA player, professional, Reid Urban, sports, sports awards, Vaughn Lowery on November 25, 2018 by wp360mag.